Jules Verne won his Geffen Awards category, but L. Frank Baum lost to Rick Riordan. (Has Verne ever won an sff award before? I’d say he was overdue.) The Israeli Society for Science Fiction and Fantasy announced the winners of the 2018 Geffen Awards (Israel Speculative Fiction Awards) at Icon 2018, held September 25-27. The awards are named in honor of editor and translator Amos Geffen, who was one of the society’s founders. 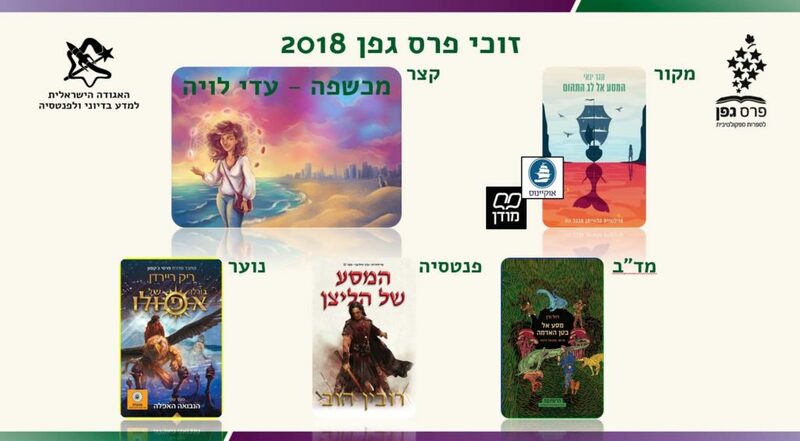 Many thanks to Gili Bar-Hillel for assisting with the English versions of Hebrew titles for the 2018 awards. In addition, in honor of the 20th anniversary of the Geffen Prize, the “Retro Geffen” prize was distributed in the same categories. Update 10/02/2018: Corrected title of winning Retro Geffen short story per Standback. The nominees for the 2018 Geffen Awards (Israel Speculative Fiction Awards) have been announced by the Israeli Society for Science Fiction and Fantasy. Many thanks to Gili Bar-Hillel for assisting with the English versions of Hebrew titles. The winners of the 2016 Geffen Awards (Israel Speculative Fiction Awards) were announced at Icon in Israel on October 20. The results were livetweeted by Gili Bar-Hillel. Many thanks to Standback for assisting with the English versions of those Hebrew names that could not be established through Twitter or the Wikipedia. The nominees for the 2016 Geffen Awards (Israel Speculative Fiction Awards) have been announced. 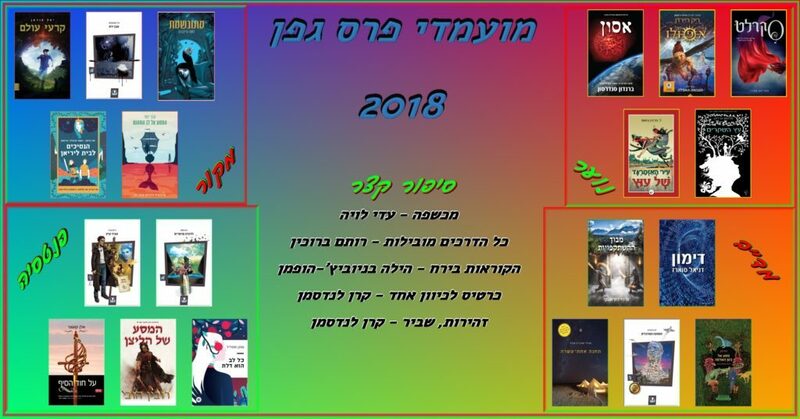 Here are the finalists for the three categories of sf/f books translated into Hebrew. 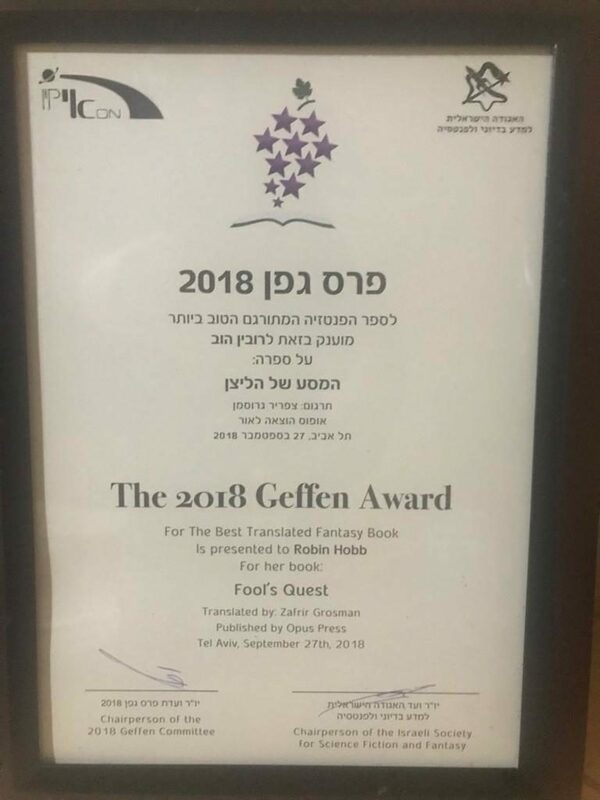 The Geffen Awards are given each year for the best sf&f books and stories published in Hebrew. 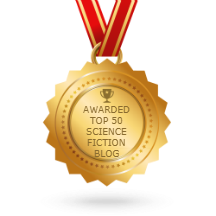 The award is presented by the Israeli Society for Science Fiction and Fantasy, and is named after the association’s founder, Amos Geffen. The winners of the 2014 Geffen Awards were announced at Icon in Tel Aviv over the October 12-14 weekend. The awards are presented by the Israeli Society for Science Fiction and Fantasy, and are named after the late Amos Geffen, one of the first editors and translators of sci-fi in Israel.